LinkedIn can be a great place to grow your network, build your brand, attract new customers, and discover job opportunities. 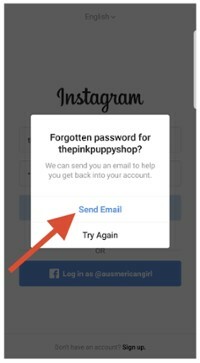 But if you use it in the wrong way, you could turn off professional connections — or even miss out on your dream job. It’s the first thing your audience notice besides your picture. You can use these 120 characters to enter your current title or to describe your business more generally. According to LinkedIn researches, profiles with pictures receive up to 22 times more views than profiles without photos, plus ten times more connection requests. It doesn’t mean that Any picture will do — it’s essential to choose a visually appealing photo, Your face should fill up about 60% of the frame. A summary explains who you are as a professional. It’s your escalator pitch, or your opportunity to grab a potential employer’s attention in less than 20 seconds. That’s why you have to include your skills, experience, and enthusiasms. Most importantly, “don’t be afraid to have your personality shine through.” LinkedIn says summaries of at least 40 characters are more likely to show up in search results. Once you customize your LinkedIn URL, you can add your LinkedIn URL to your description without worrying about it looking old-fashioned. It also makes it easier to be found by people searching on LinkedIn. 5- You haven’t informed recruiters that you’re open to new roles. 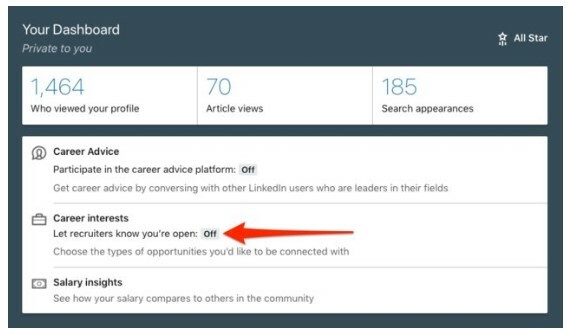 Enabling the “open candidates” option on your profile dashboard is a method to indicate that you’re “open” to new job opportunities privately. LinkedIn discovered that members who enable this option are twice as likely to see related opportunities. 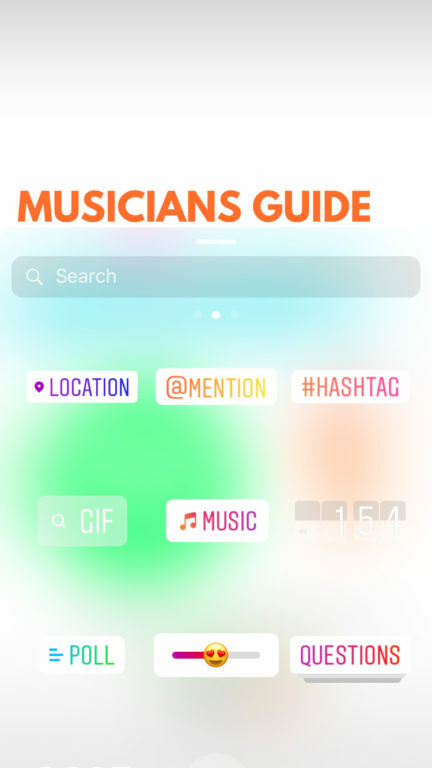 You can use related hashtags to customize your feed so that you receive the content that you are interested in. 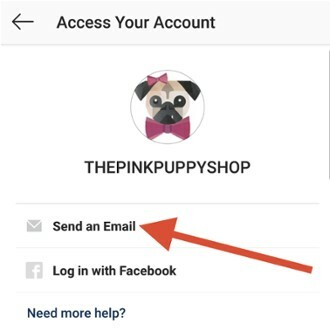 Also, you can leverage them to make sure your posts show up in front of the right audience (just like on other social media platforms). 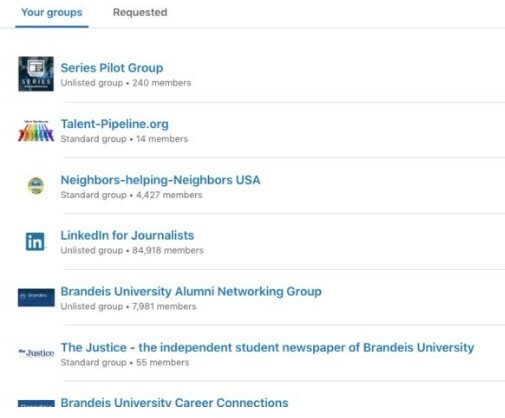 When you join LinkedIn groups for experts in your field, “it enables you to talk to each other about trends in your industry,” LinkedIn said. Also, it’s a great way to request career advice or ideas. The first rule of messaging another member on LinkedIn is to make sure you’ve seen their profile, so you can refer to something about their job that is related to yours. Describe why you’re reaching out and why they need to connect with you. Did you make these mistakes before reading this article? 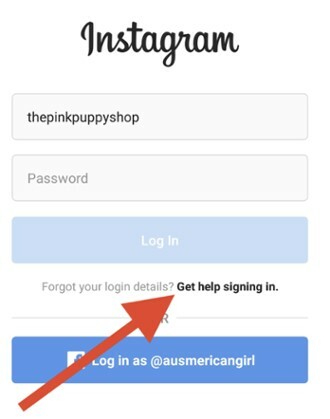 How to Hide your Accidental-Like on Instagram? 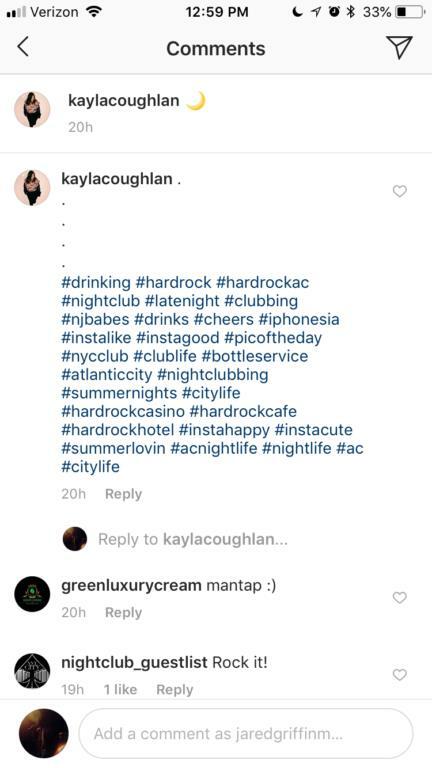 We have all done it before: being deep into someone’s Instagram profile – someone you like, a person in front of which, you try to ‘play it cool’ – and then oops! You have liked one of their posts by accident. 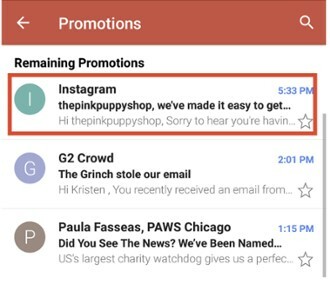 While the social media is a place for connection and finding new ideas and people, the spams can be overwhelming. 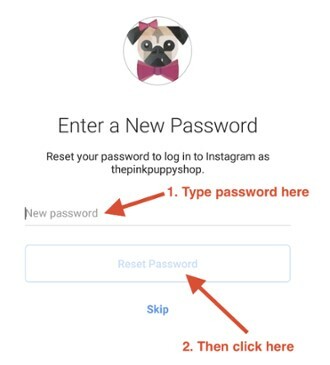 So you can start by cleaning up your social media accounts, especially Instagram, where is full of fake accounts and spammers wondering around. 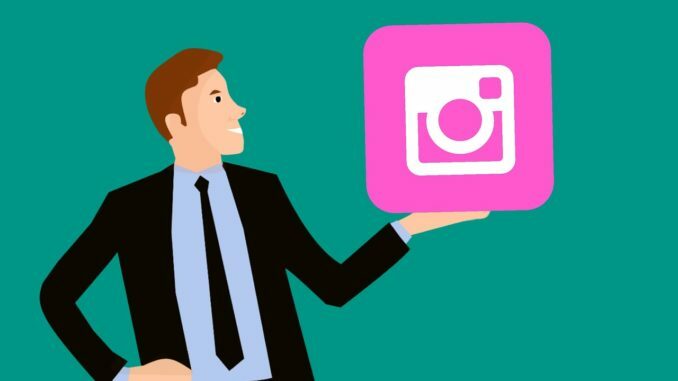 You should try reevaluating your social media presence from time to time and choose the pictures and people you want to hang on to and which ones to ditch! 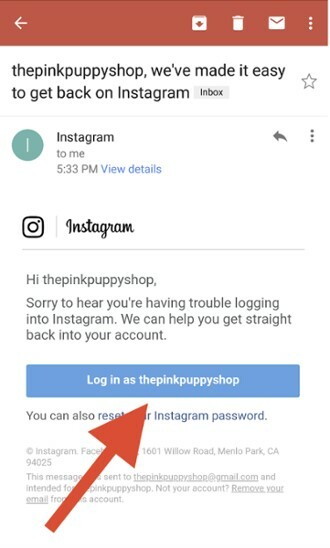 Other social media account to stay on top of? Will I ever have time to actually play music, instead of just posting about it? 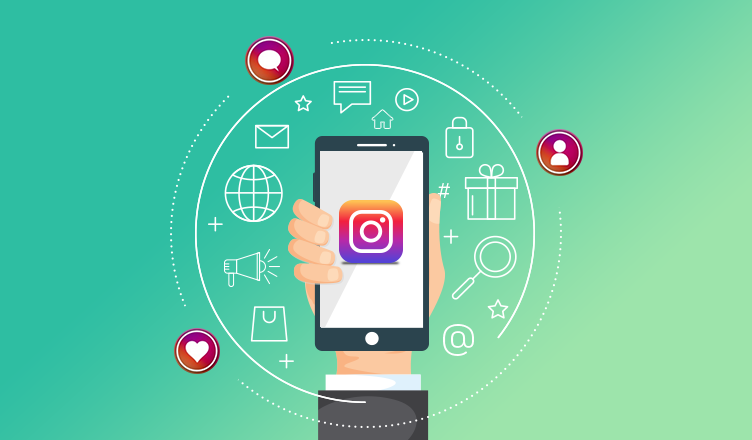 Instagram has climbed the ranks of relevant social media tools for artists simply by being a vehicle for videos and photos, which statistically have the most hits and reach over text posts on Facebook and Twitter. 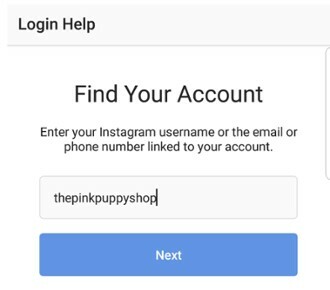 So here is my guide to quick and easy Instagram account management for bands.